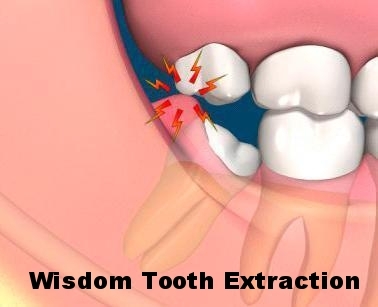 Oral Surgery involves removal of severally decayed teeth when they are not restorable and wisdom teeth. 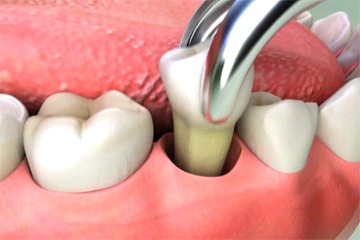 The simplicity or the complexity of the procedue depends upon the factors such as root length and curvature, bone surrounding the teeth besides other factors. Placement of a bone graft after extraction is important to preserve bone strength and level for future implant placement. Biopsy of any suspicious lesions found during oral cancer screening will also be performed. Implant placement can be as simple as anextraction as long there is enough bone to support the implant. 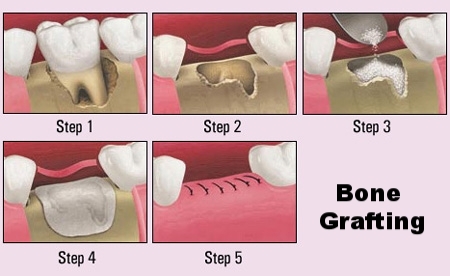 Some times bone grafting may be required to support the implant.